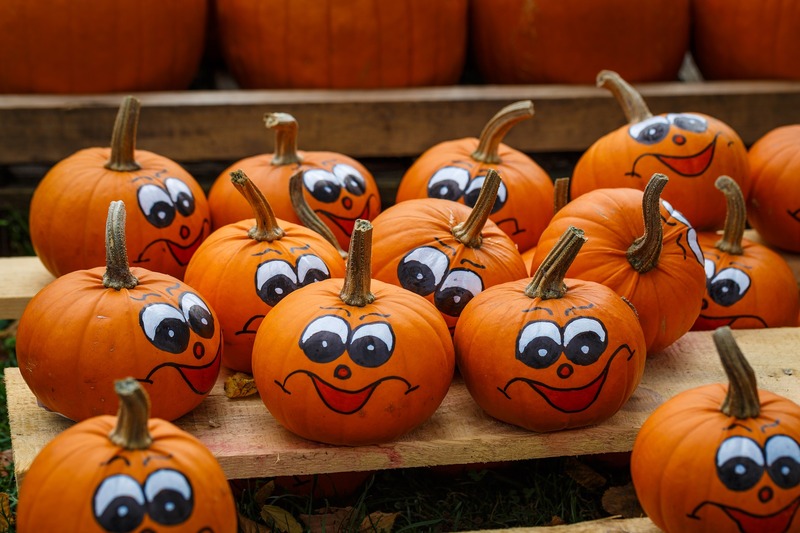 The carving of pumpkins originates from the Samhain (pronounced SOW-in) festival, when Gaels would carve turnips to ward off spirits and stop fairies from settling in houses. In the 1840’s there was an influx of Irish immigrants in to North America; and as turnips were not as readily available to carve, as was tradition, they started using the more easy to come by pumpkin into which to carve faces. 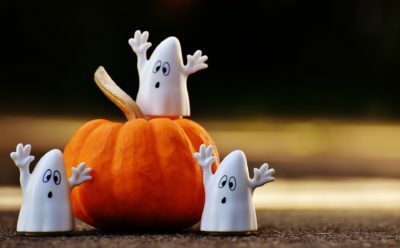 By the 1920s pumpkin carving was widespread across America, and today all around the world Halloween has become a big holiday with dressing up and trick-or-treating.